Make sure you're using the right hardware to mount your Jeep JK Wrangler's bumper accents by using only Mopar screws. 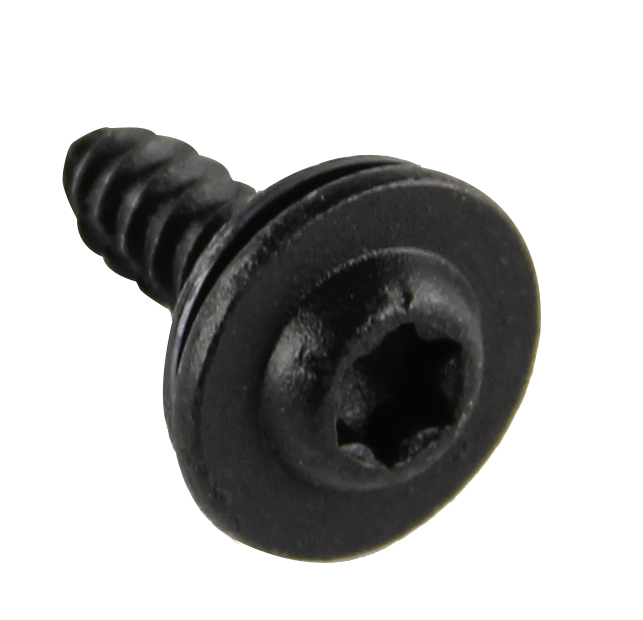 These individually sold screws ensure a solid attachment without the headaches and hassles commonly associated with off-brand screws. Because these screws are sold individually, you need eight for the front bumper and 10 for the rear bumper. Order 8 for the Front or 10 for the Rear.